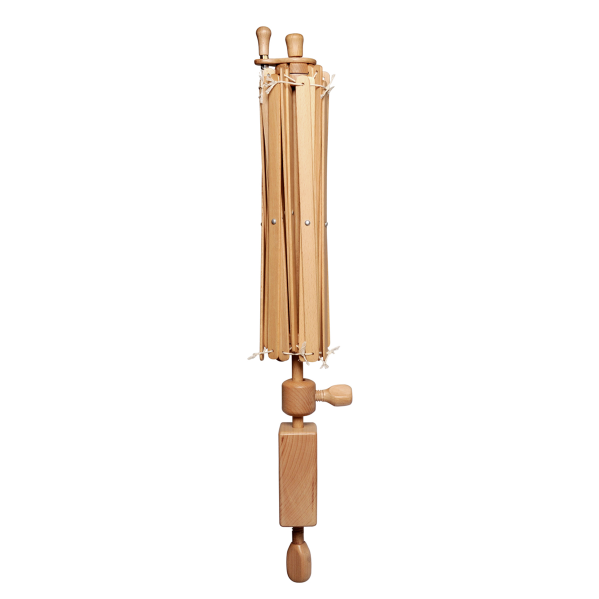 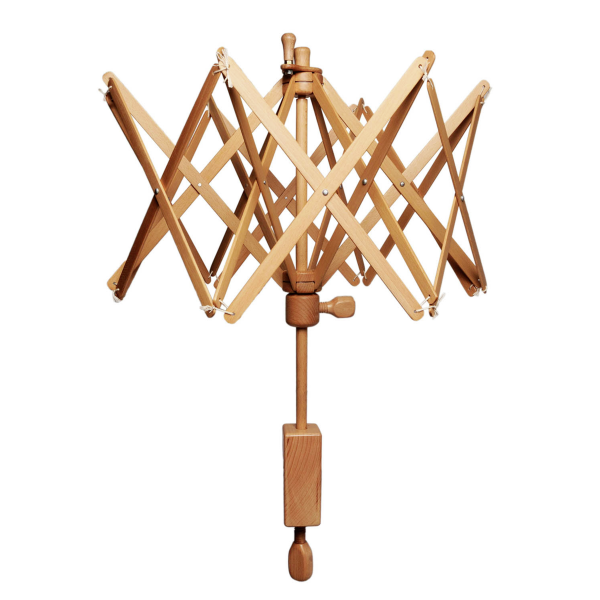 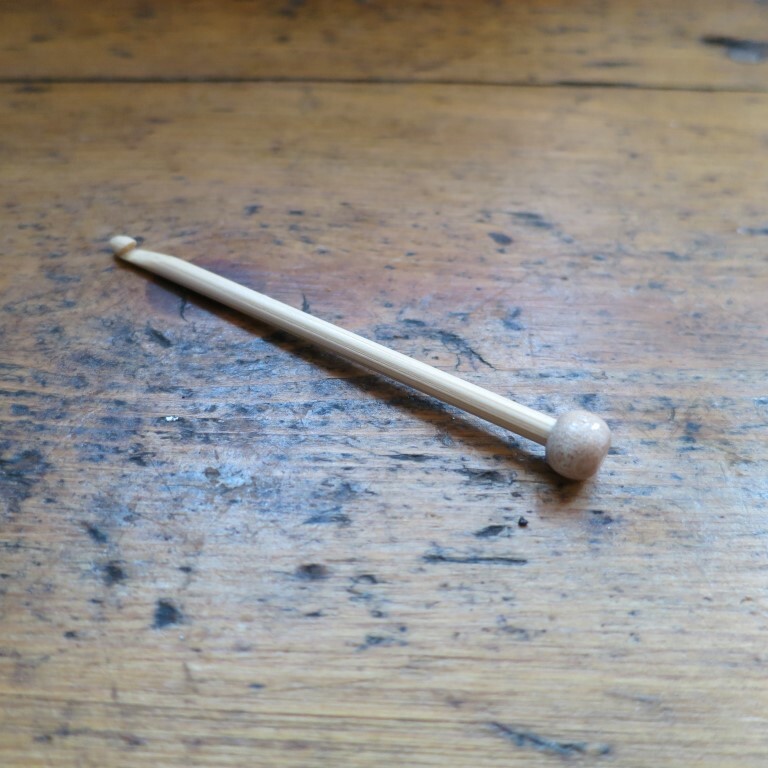 This natural birchwood swift opens using a traditional umbrella mechanism. 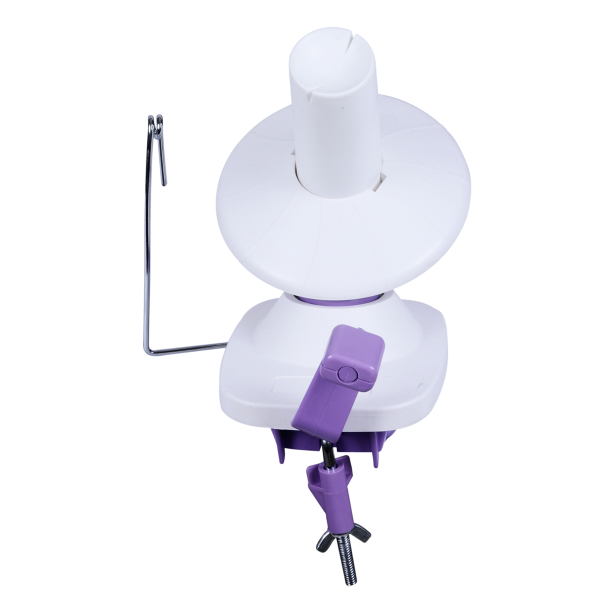 It has an integrated clamp to fix to a table top. 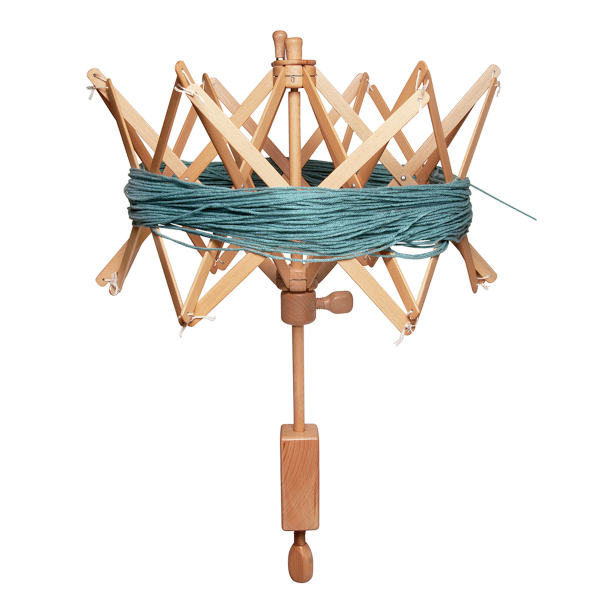 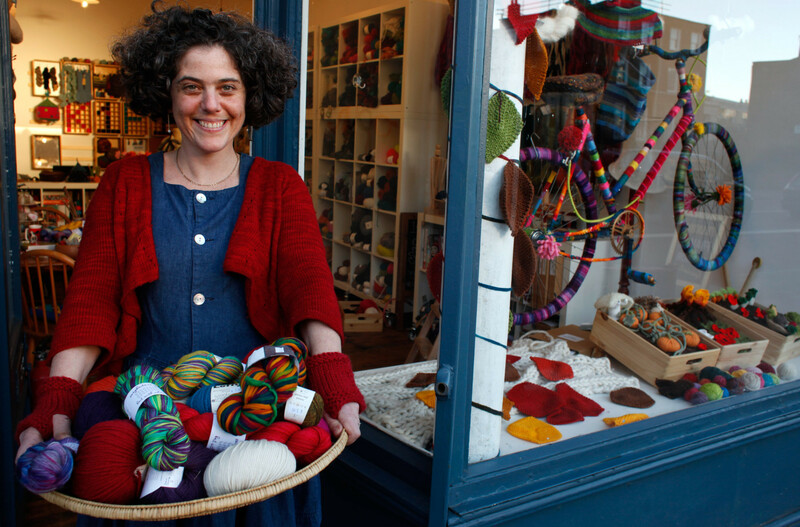 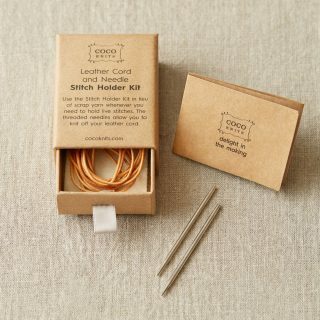 Designed to be used in conjunction with the Knit Pro Ball Winder for winding balls from skeins or skeins from balls.